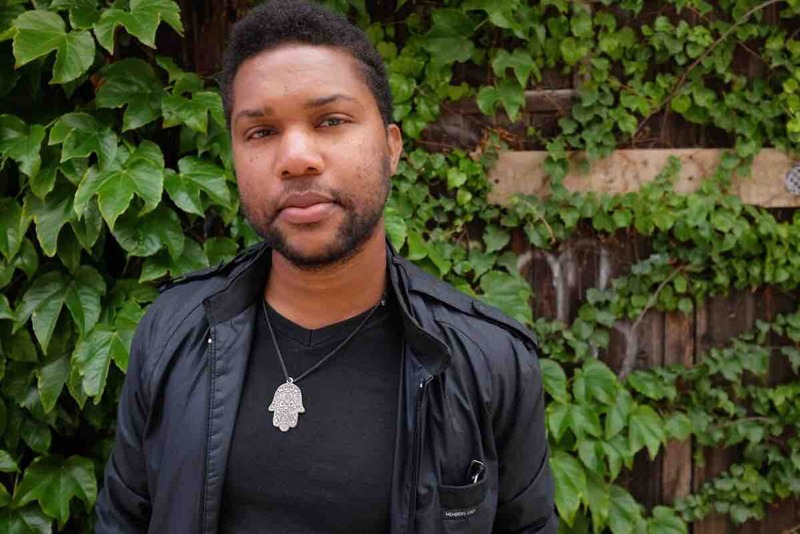 Justin Walker is a dear friend, an only son and an extremely gifted guitar player from Detroit, Michigan. On February 5th, Justin suffered from a stroke which caused him to lose complete mobility of his right side. He was rushed to Detroit Receiving Hospital where he has been in ICU for over ten days under close monitoring. 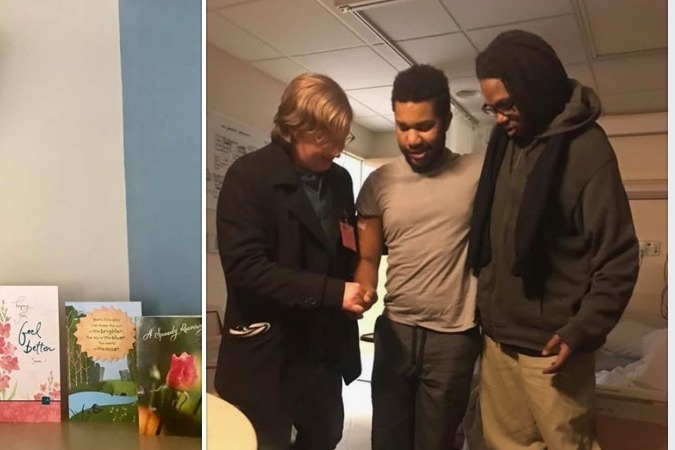 Thankfully, Justin is now in stable condition and recently moved to the Rehabilitation Institute of Michigan, where he is gaining strength each day. We all love Justin so much and are hoping you can help him financially. This fund will aid Justin with any unforeseen expenses as well as his bills while he is out of work healing. This campaign goes directly to Justin Walker. It means so much to Justin to have received the tremendous support of his extended family and friends as represented in this campaign. Any contributions and/or shares are greatly appreciated. He thanks you all. Justin is homeward bound! 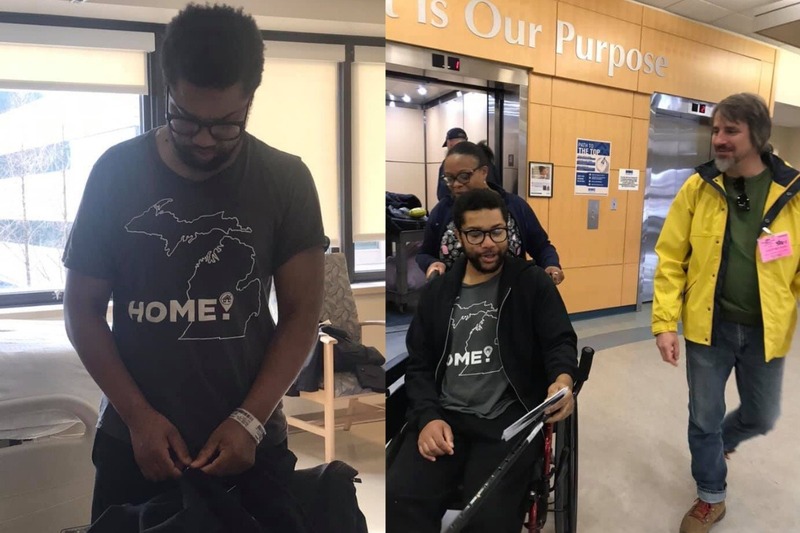 Justin was released today from the Rehabilitation Institute of Michigan and is now recovering in his apartment in Detroit, MI. He continues to gain more mobility in his right arm and is now able to climb stairs! He's more clear-headed and his speech has improved tenfold. He will be attending outpatient rehabilitation three days a week in the coming months as he strives to one day reach full recovery! Justin is completely floored by everyone's generosity and outpouring support in this time of need. He thanks you for your ongoing donations, shares, and prayers. These donations will be PIVOTAL for Justin to cover his bills (and unforeseen expenses) while he's out of work healing in the months to come! Thank you everyone for all your generous donations! We've together raised over $5,000 in less than one week for Justin! That's incredible. I've shared all of the comments and personal notes with Justin and he is in awe of everyone's support and kindness. He thanks each and everyone one you for your ongoing generosity and support. 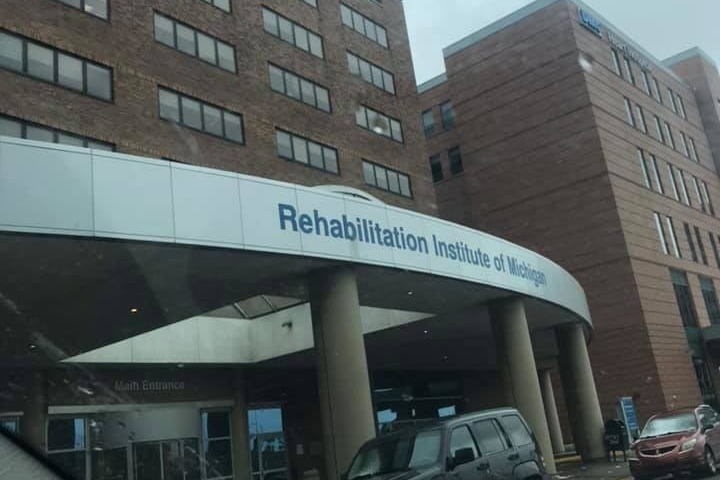 Justin is currently at the Rehabilitation Institute of Michigan (Detroit, MI) where he spends three hours each day focusing on mobility as well as speech improvement. He continues to get stronger and is in good spirits. He can now stand and even carefully walk! He has started to get movement in his right shoulder and is striving to get movement down to his fingertips. I brought him a guitar and he was thrilled. 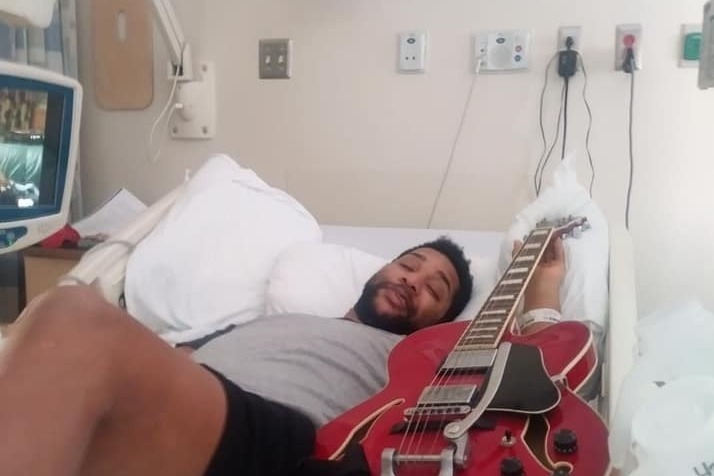 He has enough strength in his left hand to play notes/shape chords and all we can say is that music heals! We thank you all once again for your continued support, donations, shares and prayers for Justin. Lets keep Justin in our thoughts and keep the healing energy going!